Celtarabia played a storming set at the Cottingham Springboard Festival on Saturday night. To book the band call 07877434739. A lovely film about this week’s Hull Folk Festival with somegreat footage of Celtarabia playing and the crowd dancing on this film made by Mark Richardson for The Hull Folk and Maritime Festival – we had an amazing time playing there and get a mention mention towards the end of the film. Well next sunday at about 10pm we will be headlining at Beverley Folk Festival -it should be a great gig and it would be great to see you there – bring your dancing shoes and expect to dance. I think we are in the big top tent! 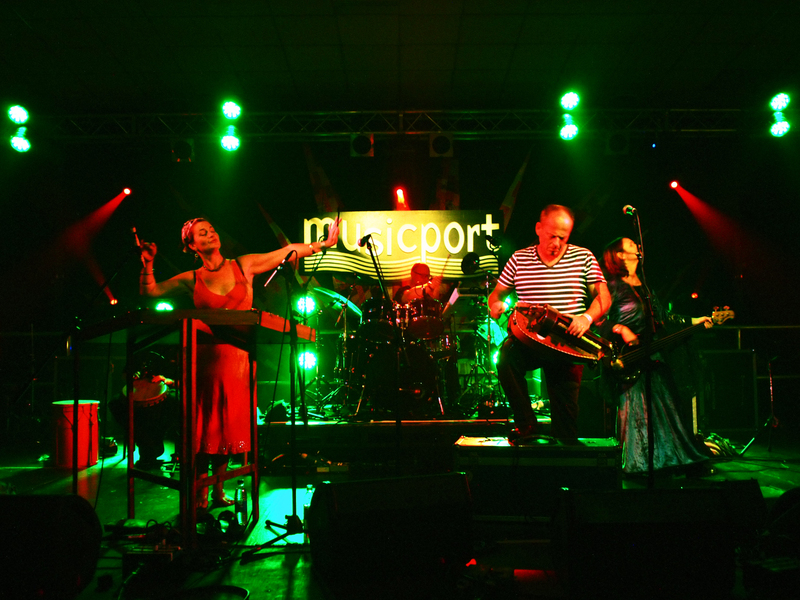 Celtarabia have a headline spot at the wonderful Cornucopia Festival this coming saturday night – bring your dancing shoes. Purveyors of the finest global dance music we will be playing for people to party and dance like mad things – Hurdy Gurdy, Hammer Dulcimer and the hottest rhythm section ……..oops forgot to mention dijeridu, kaoscillator soaring vocals, medieval, arabo-andalucian and eastern european tunes – there may be some surprise guests too!